It is with great sadness that we have heard the news of the sudden death of Baroness Dean. 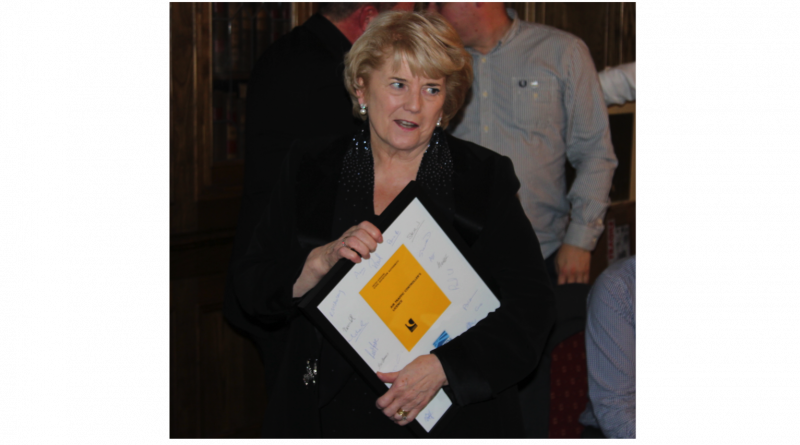 Baroness Dean, or simply Brenda to many of us, served as a Non-Executive Director for NATS and was a great friend to this Branch and the members we serve. 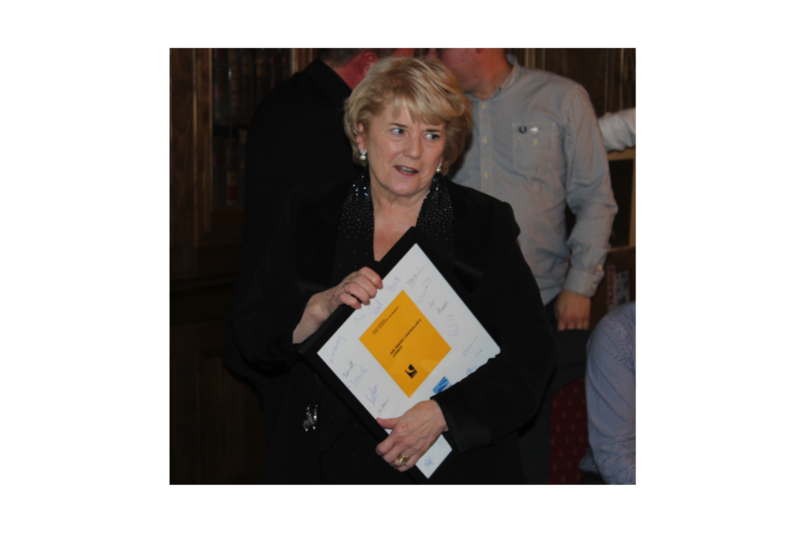 Her contribution, often unseen, working to benefit our membership, helping to increase our influence and in ensuring our contributions across UK ATM were listened to, was immeasurable. A great lady, impressive, charismatic, passionate, a champion of workers’ rights, a great trade unionist, a friend and an honorary ATCO – she will be greatly missed. Our thoughts and sympathies are with her family and friends.